Motion Health Ltd is proudly Canadian, offering a natural whole food supplement for people and their pets. 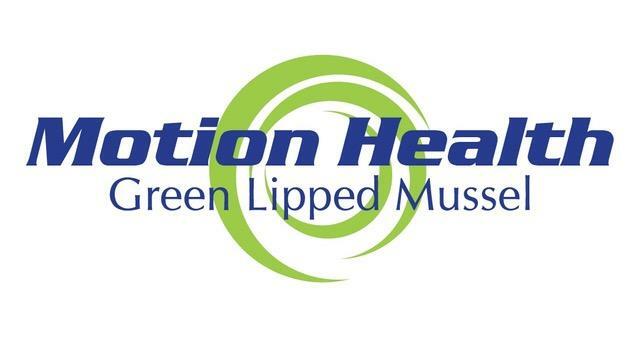 Green lipped mussel supports healthy joint mobility, flexibility and reduces pain. Providing essential omega 3s DHA, EPA and ETA. The anti inflammatory properties promote a healthy body and benefits beyond healthy joints. Green Lipped mussel supports the immune system, cardiovascular system, anti aging and cognitive function, as well as hair, nails and skin health. 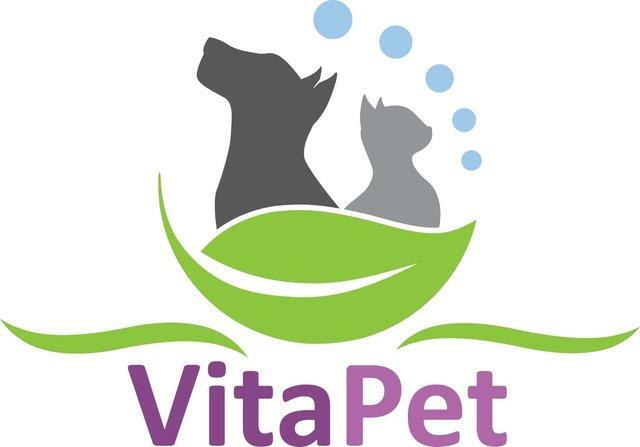 Motion Health also offers VitaPet green lipped mussel in a sprinkle form for your pets.